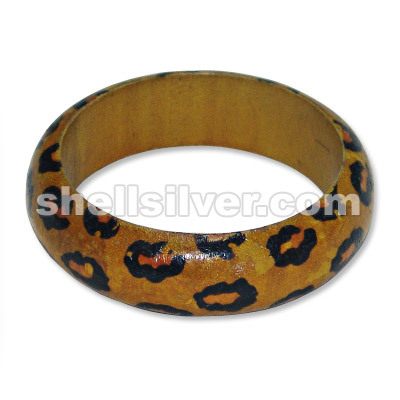 Banana bangle barck 1/2" solid fashion jewelries high quality products with low cost price fashion j more..
Paua shell bangle ¼" fashion jewelries high quality products with low cost price fashion jewelries h more..
Banana bangle barck 1/4" plain fashion jewelries high quality products with low cost price fashion j more..
Banana bangle barck 1/2" plain fashion jewelries high quality products with low cost price fashion j more.. 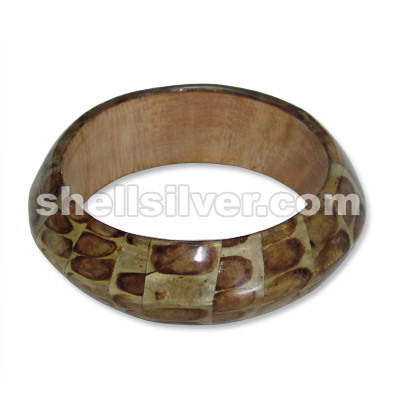 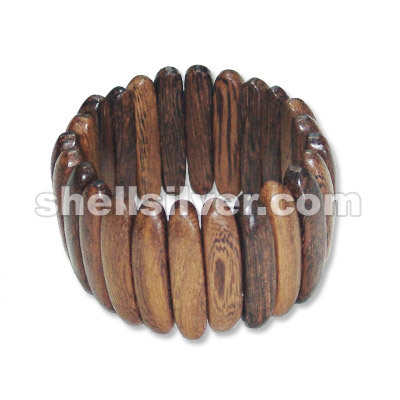 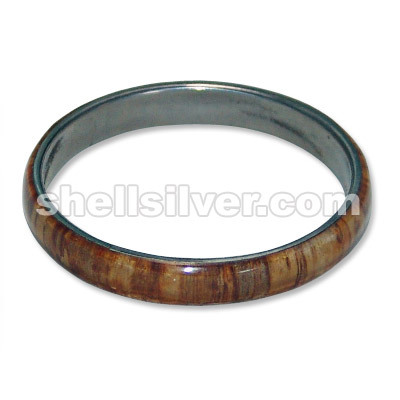 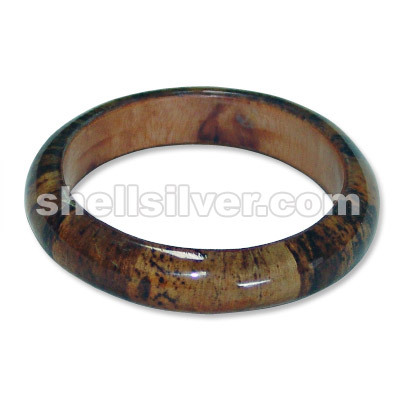 Stretch bracelet in robles wood 8x40mm fashion jewelries high quality products with low cost price f more.. 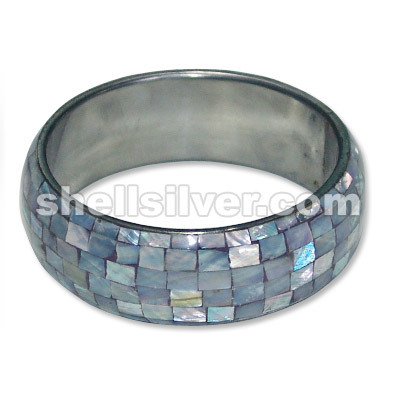 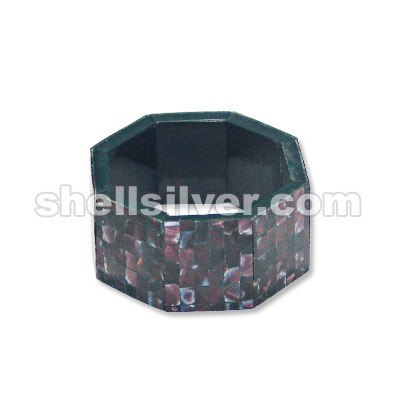 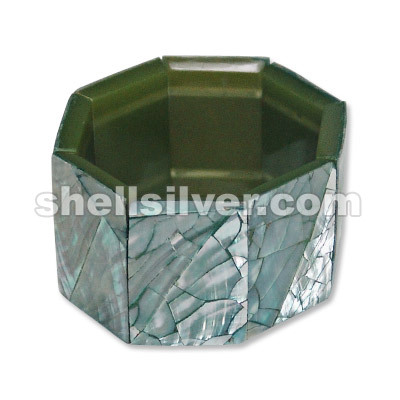 Stretch bracelet 25x29x5mm in white abalone blocking fashion jewelries high quality products with lo more..
Green abalon strech bracelet cracking 26x34mm fashion jewelries high quality products with low cost more..
MOP shell stretch bracelet 20x23mm fashion jewelries high quality products with low cost price fashi more.. 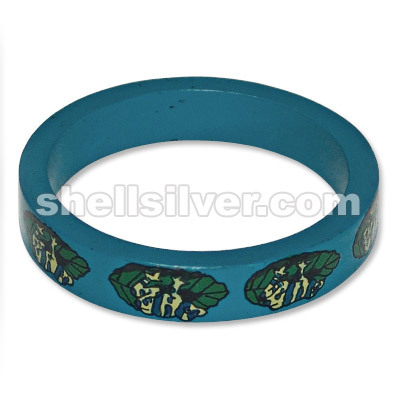 Rounded bangles 3/4" color brown w/ tiger painting design fashion jewelries high quality products w more..
Rouded bangles plain 1/2" color in turq. 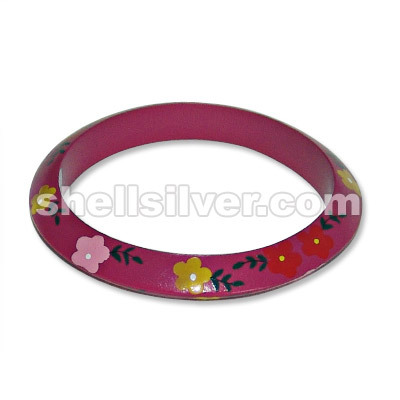 blue w/ leaves & frog design fashion jewelries high qualit more..
Saucer bangles 1/4" color in fushia pink w/ painting flower design fashion jewelries high quality p more..
Laminated wood bangle saucer 1" w/ ipil-ipil inlay fashion jewelries high quality products with low more.. 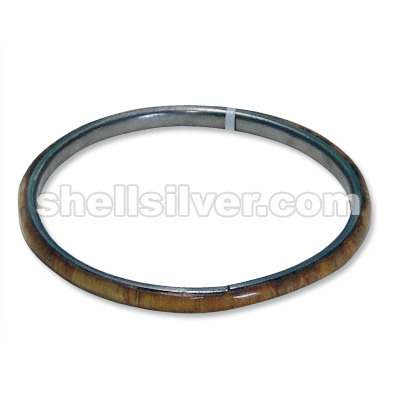 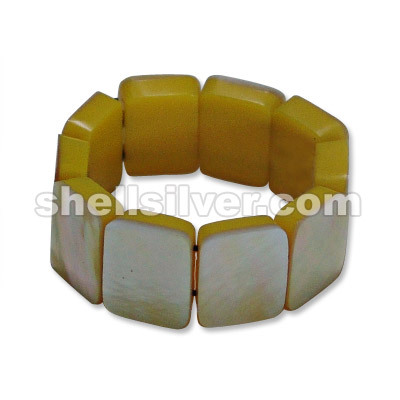 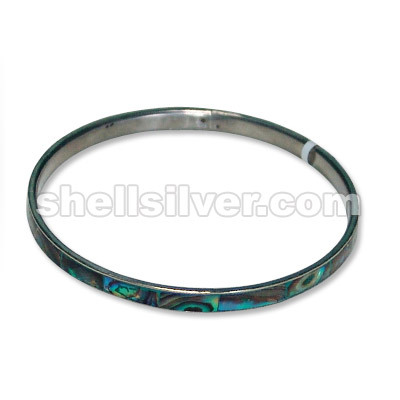 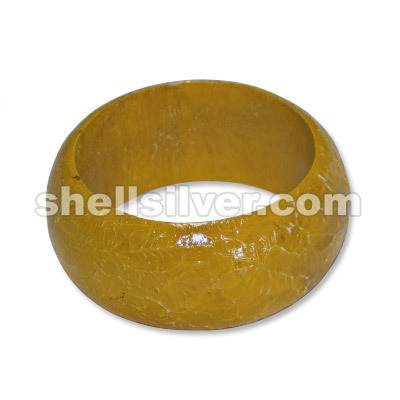 Rounded bangle in 1.5" color in yellow fashion jewelries high quality products with low cost price f more.. 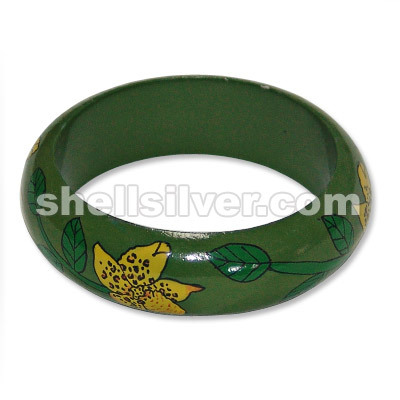 Rounded bangles 3/4" color in battle green w/ flower painting design fashion jewelries high quality more..